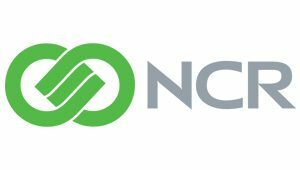 India’s Cosmos cooperative bank has suffered a major global ATM cash-out attack losing Rs 94.42 crore (Euro 12 million approx) in 14,849 transactions between 11 August and 13 August 2018. The illicit ATM withdrawals took place in at least 28 countries. On 11 August hackers are believed to have stolen information of the bank’s Visa and Rupay card customers through a malware attack on its ATM (switch) server which led to an initial loss of Rs 80 crore. According to local police 12,000 transactions were made using Visa cards, which saw Rs 78 crore illegally withdrawn from ATMs in 28 countries, while a further Rs 2 crore were transferred through 2,489 Rupay card transactions in India. 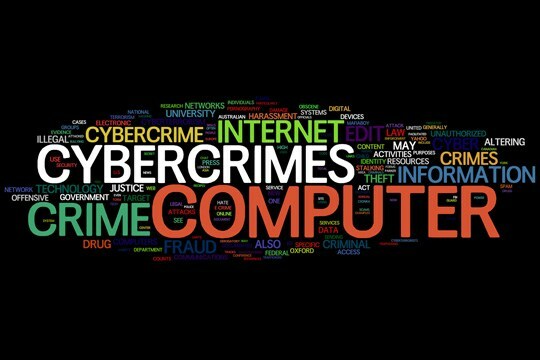 In a second attack on 13 August the hackers initiated SWIFT transactions and transferred Rs 13.92 crore to an account in a Hong Kong-based bank, from where the money was quickly withdrawn. 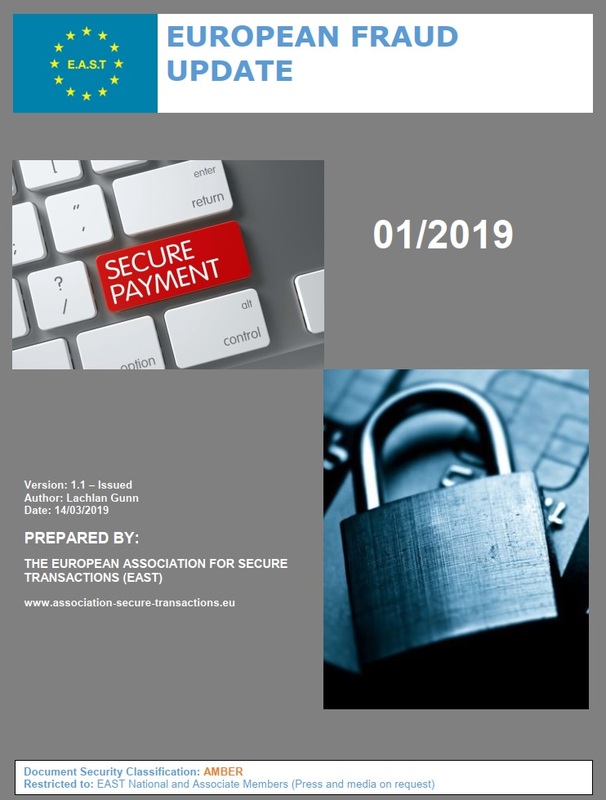 EAST has worked with Europol to produce guidance and recommendations to counter logical attacks on ATMs, which are now available in four languages. These guidelines are under review and an updated version is expected to be released later this year. 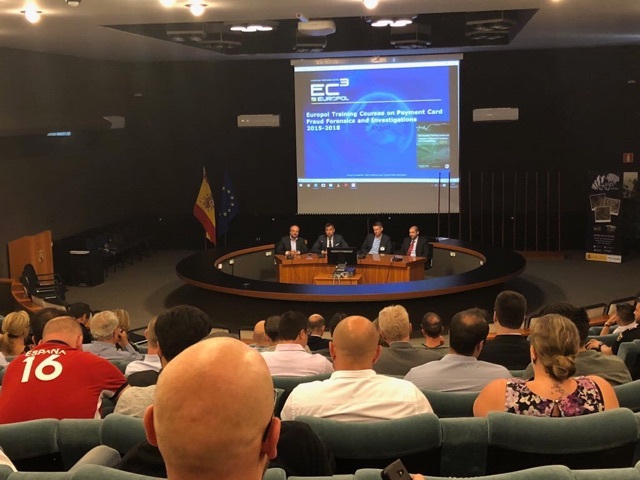 On 26 June 2018 EAST Development Director Rui Carvalho presented at the fourth edition of the Europol Training Course on Payment Card Fraud Forensics and Investigations at the Spanish National Police Academy in Ávila, Spain. 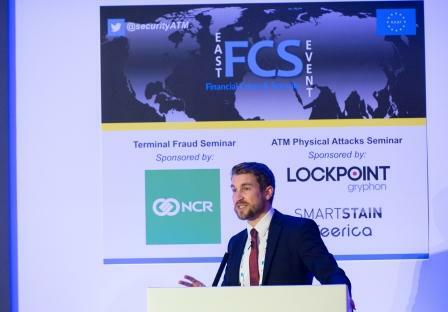 His talk gave an overview of EAST and covered terminal and payment fraud in Europe from the perspective of the private sector. The Europol training, which ran from 25 to 29 June 2018, covered a wide range of topics including cryptocurrencies, ATM malware, forensic tools for the examination of skimming equipment, Near Field Communication (NFC) technology, EU regulation in non-cash payment, and data breaches or cyber attacks. The training course was attended by 74 Investigators, forensic experts, and future police officers from 27 countries in the European Union, as well as from Iceland, Gibraltar, Montenegro, Moldova, Canada, Ukraine and South Korea. Presentations were given by 33 speakers from different law enforcement agencies, the European Commission, Europol and bodies from the private sector (including EAST) and academia. Since the first training in 2015 over 200 international students have benefited from the training programme, which has been supported by EAST. 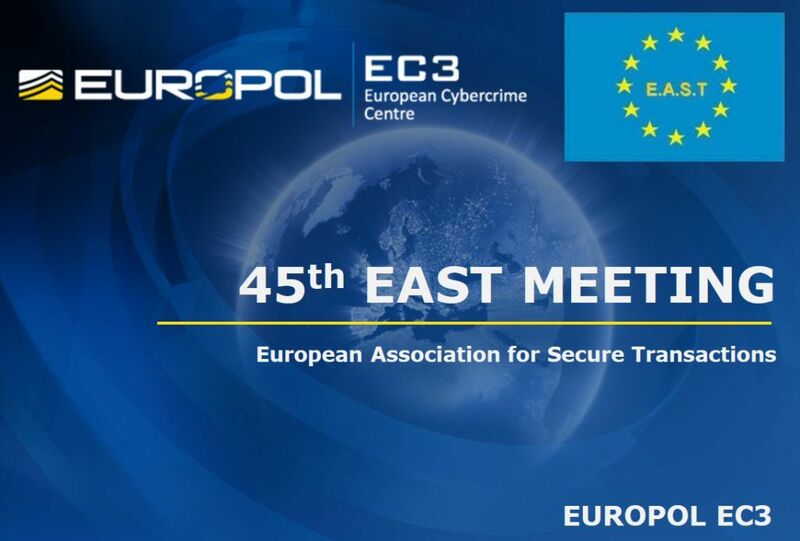 The 45th Meeting of EAST National Members was hosted by the European Cybercrime Centre (EC3) at Europol on 6th June 2018. National country crime updates were provided by 21 countries, and a global update by HSBC. 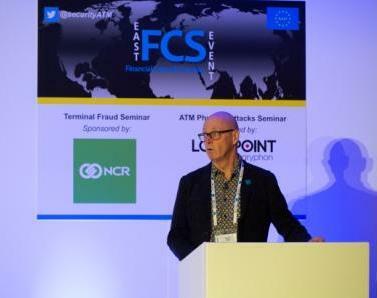 Topics covered included payment fraud and the evolution of payment technology, ATM malware and logical attacks, terminal related fraud attacks and ATM related physical attacks. EC3 presented on the latest initiatives and events relating to e-commerce fraud prevention, global airport actions (GAAD) to combat online fraud involving stolen or fake credit card data to purchase plane tickets, actions relating to virtual currencies, the Europol-ASEAN Strategic Payment Card Fraud Meeting, and provided updates on Advisory Group activities relating to Internet Security, Communication Providers and Financial Services. Presentations were also given by the EAST Payments Task Force (EPTF) and the EAST Expert Group on ATM and ATS Physical Attacks (EGAP). An update was given by the EAST Expert Group on All Terminal Fraud (EGAF). EAST Fraud Update 2-2018 will be produced later this month, based on the national country crime updates provided at the meeting. 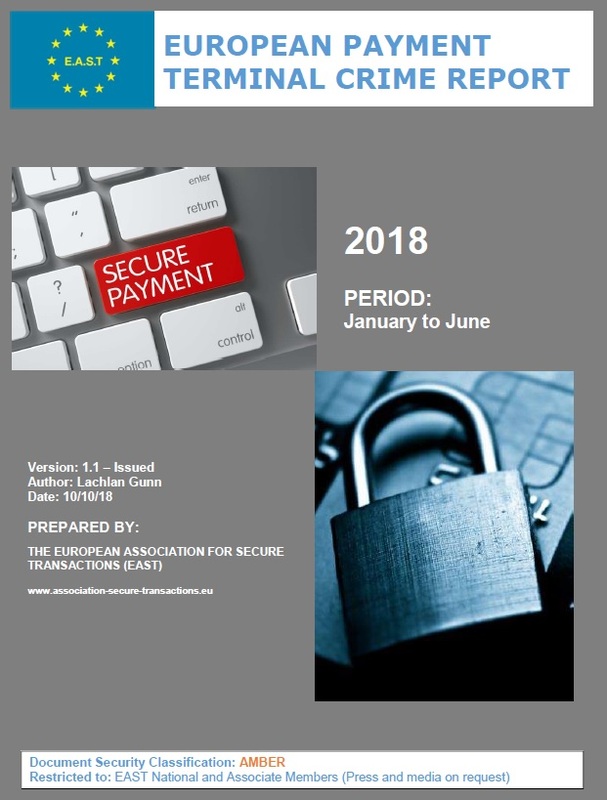 EAST Fraud Updates are available on the EAST Website to EAST Members. 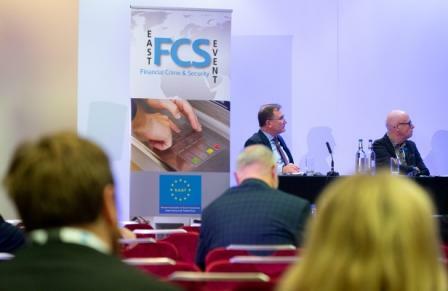 The 46th EAST Meeting will be held in London on 9th October 2018 and will be followed by EAST FCS Seminars on 10th October 2018 at the same venue.